Online Discipleship provides the answers to one of the biggest problems faced by church websites: outdated content. While the website is one of the least expensive tools the church has in its outreach arsenal, it’s also one of the most underutilized if it isn’t being updated on a regular basis. 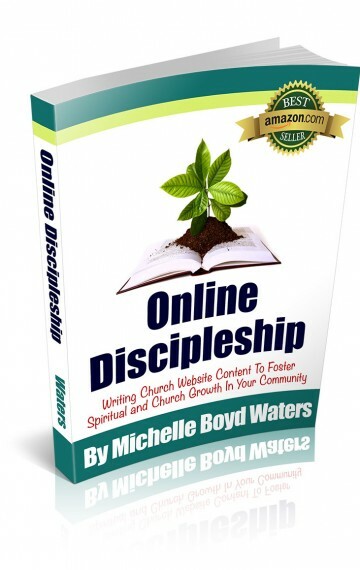 If you’ve found yourself in charge of a church website, and you have no idea how you’re going to provide 52 weeks of fresh content, Online Discipleship is written for you.